Florida's Dante Fowler has spoken with #Vikings scouts, plans to meet with coaches and Spielman tomorrow. Been talking with Sharrif Floyd. Another bit on Dante Fowler: Just measured with a longer wingspan (33 3/4") than Anthony Barr (33 1/2") and he's two inches shorter. 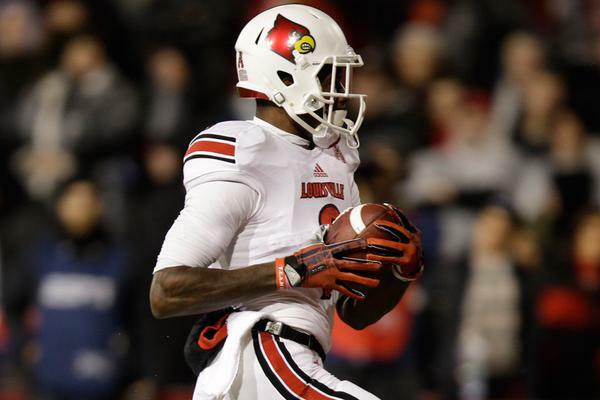 Will Teddy Bridgewater and DeVante Parker reunite? Jameis Winston about to talk and the personal satisfaction of the #Vikings not needing a starting QB settles in.
.@jgallardo1490 Different player, would seem more DL ready; two inches shorter, 15lbs heavier.